This classic summer fabric is from Fabric Finders is 60" wide and 100% cotton. 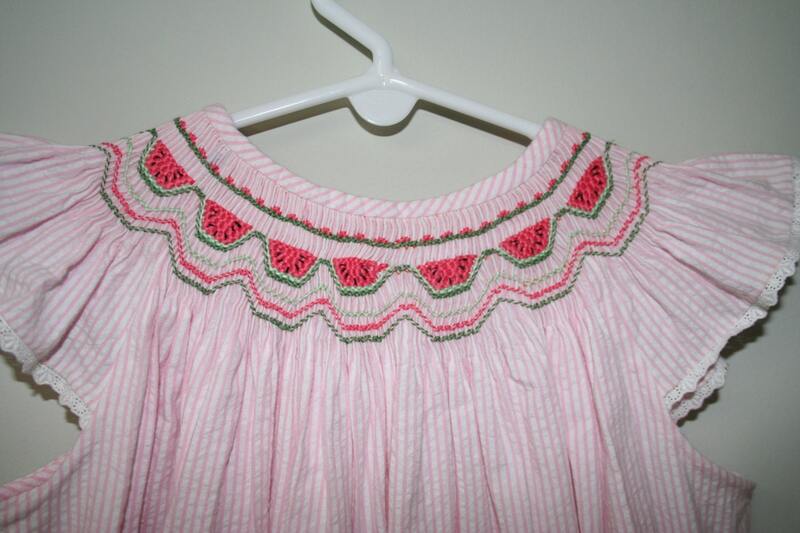 Perfect for spring dresses, summer play clothes. 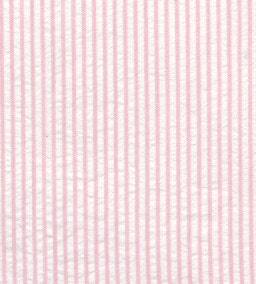 White stripes are 1/8" pink stripes are 1/16"
This listing is for the fabric only. The picture of the dress is just to illustrate how the fabric could be used. I love seersucker and this fabric is great. Exactly as described, quickly shipped.